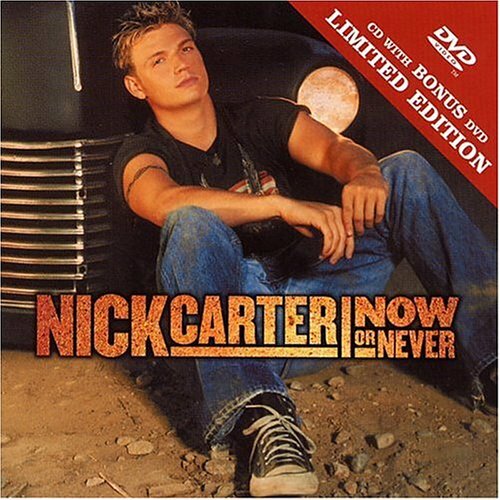 This is the most recent information about Nick Carter that has been submitted to amIright. 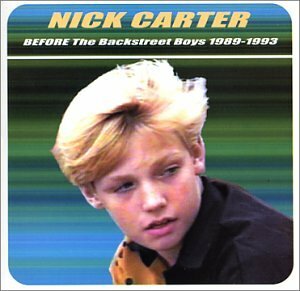 If we have more information about Nick Carter, then we provide a link to the section where it appears (the actual page whenever possible). I say yeah, yeah, yeah. I say yay, yay, yay. weak and strong and day and night where I belong. How can one person not know the difference between right and wrong? I can understand how he could not know the difference between weak and strong but right and wrong? Eh. As much as I love Nick this is something that he's got to figure out for himself. Sorry Nick, but, the figuring out the difference between day and night isn't that hard, is it? Not only is this a nonsensical lyric but it makes me wonder if he really believes all of the treacle that he sings about? I want to feel you near. But this is my confession. Well, the heavy breathing Nick does in the middle of this verse was kind of a dead give-away. 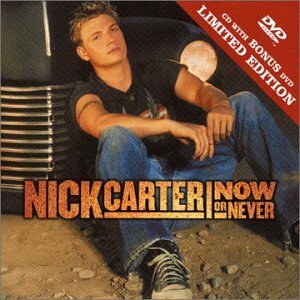 Kick Narter originally "Nick Carter	"
Stemming from an incident in January of 2002 . Nick was arrested and charged with creating a public nuisance for refusing to follow a police officer's instructions to leave a Miami area night club. 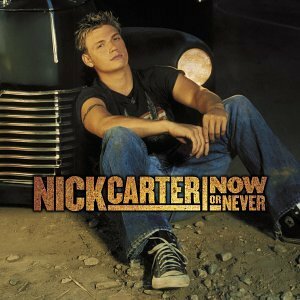 In August of 2006 Nick Carter was arrested on a drunk drving charge. He claimed at the time that he was taking medication along with the alcohol and it made him drowsy.